Registration for the 36th Shamrock Shuffle 8K opens at 1 p.m. Monday online. 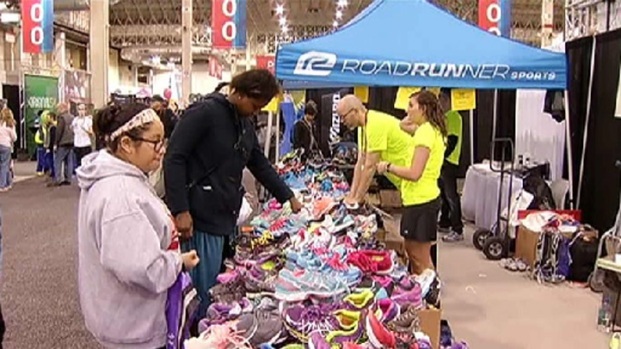 The annual race will be held next year on March 29 and will welcome 40,000 runners to start and finish the race at Grant Park. 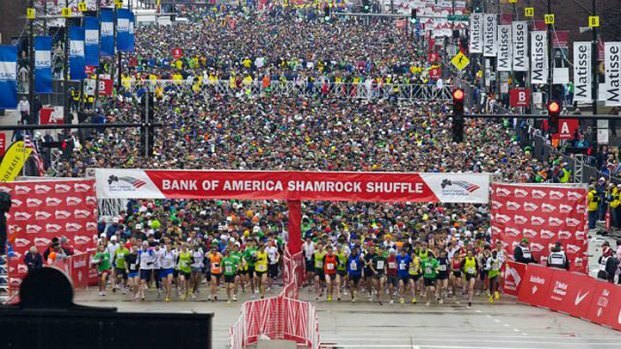 “For more than three decades, the Bank of America Shamrock Shuffle 8K has given Chicago runners a reason to lace up their running shoes during the winter season and stay healthy going into a new year,” said Executive Race Director Carey Pinkowski in a press release. The Shamrock Shuffle invites participants of all fitness level to help kick off the third-largest running event in Chicago. More than 90 percent of Shamrock Shuffle participants are from Chicago and the surrounding suburbs. “We’re excited local runners continue to choose the Shamrock Shuffle; it’s a real celebration of fitness in our city,” said Pinkowski. The registration fee is $50 and will close when the 40,000-runner capacity is reached. Runners can register online.